Let us show you how we could save you money. 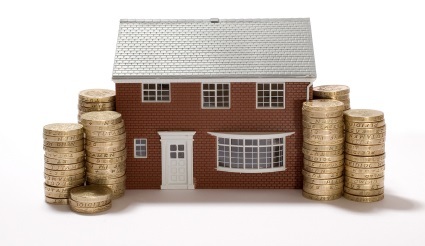 Sorpen Financial Solutions will research and evaluate the different mortgages on offer from all the different lenders. We are completely independent of any lender so we will look at the whole market and find you the best deal to suit your circumstances.